Samples. Yet another touchpoint for Makers to create their network of buyers. In this crazy world of beverage sales, any and all communications with a Buyer should be taken advantage of, especially if they reach out to you directly. That’s why LibDib is excited that Resellers can now request samples directly from Makers via our web platform. How do samples requests work on LibDib? Makers receive a notification via the platform (and or/email and SMS depending on how the preferences are set) that a buyer has requested a sample. LibDib will tell you where to send it (individual state compliance dictates this and it varies by product and location). The next step is for the Maker to prepare the sample. A suggestion: make your package stand out. A few examples: wrap the bottle in tissue paper, write a personal note on logo stationary, include a business card, and maybe a brochure about the distillery/winery/brewery. Throw in a little schwag….a logo hat or a corkscrew perhaps? All of this is not necessary of course, but it’s a nice touch and I always err on the side of being thoughtful. “No, I didn’t like it or No, this will not work for my customers”. This is always hard to hear, but a reality of doing business. Being a Maker is a labor of love and it’s hard to not take negative feedback personally. I try to look at “No” as a way to learn something. Find out why the buyer didn’t like the product. Suggest something else or ask if it’s okay to touch base at a later time. Once a sample is sent, the customer’s contact information will be in the Maker file on the platform, so put it aside for now and touch base later. “I liked it. Follow up with me later.” In any type of sales, follow-up is the most important part of the process. Ask when a good time to follow up is and then put an appointment into your calendar. Be polite, but persistent. “I’m in. I would like to order 1,000 cases.” Ok, a little pie-in-the-sky dreaming. It’s probably one case, but it’s the start of what is hopefully a long term relationship. 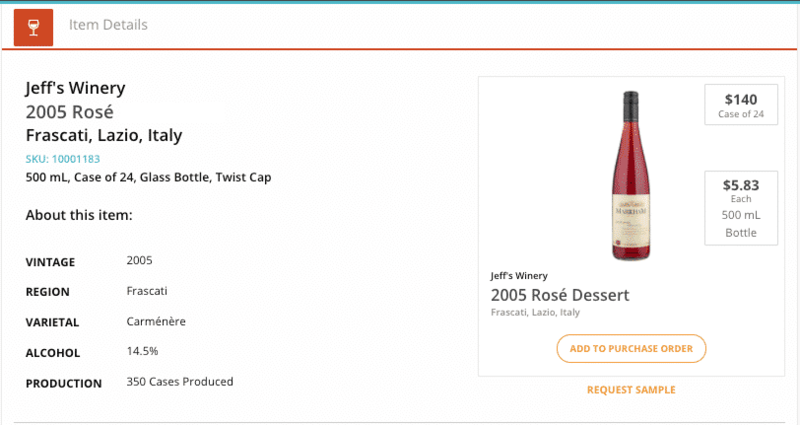 You can send a Suggested Order via the platform to a buyer and with one click, it goes through. If they buyer just says “Do it for me,” then let us know at orders@libdib.com and we will take care of it. Consider another personal note in the case shipment (if coming directly from you). 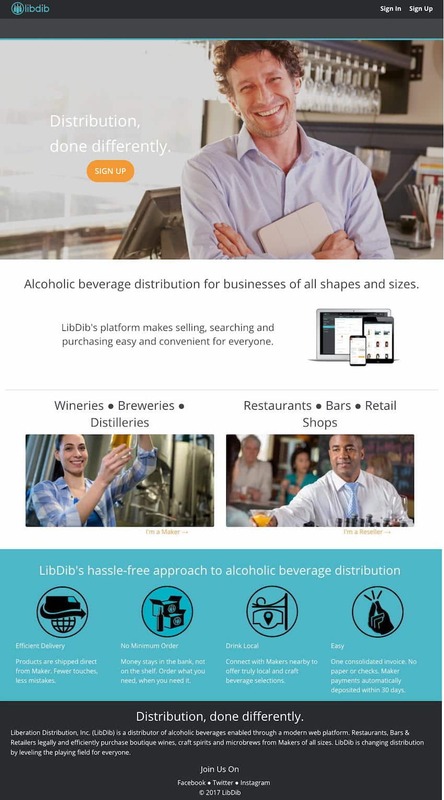 This is the start of your network and distribution! Happy selling and good luck with your sample programs! I’m excited to see how the Maker/Buyer interaction continues to improve via LibDib.